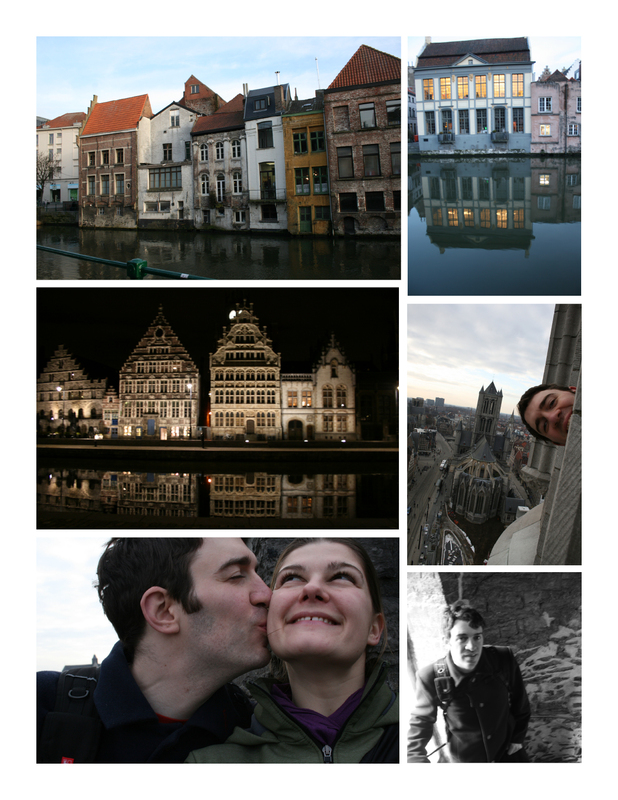 This is the last post (probably) on our trip to Belgium, and I think I’ll let the photos speak for themselves. Ghent is incredible. My favourite city in Belgium!